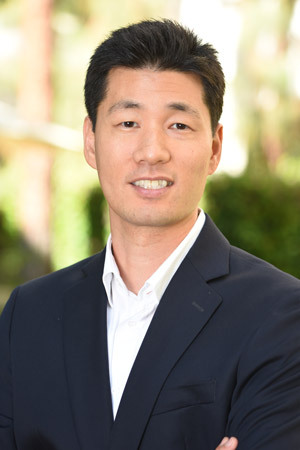 Don Kim has over 15 years of corporate finance and investment banking experience involving a full range of corporate development and strategic management roles. He most recently worked at Mattel, Inc., the world’s largest toy company. As part of their Operations Finance group, he was responsible for executing significant cost saving initiatives across the organization with a specific focus in the logistics, technology and manufacturing functional areas. He previously worked as Head of Mergers and Acquisition at PeopleSupport, Inc. (acquired by Aegis), a leading offshore business process outsourcing provider of customer management, transcription and captioning and additional BPO services for clients in the healthcare, consumer products, telecommunications and technology sectors. Prior thereto, he focused on the consumer products and technology sectors at USBX Advisory Services, a Los Angeles-based investment bank where he was responsible for preparation of client selling materials (information memoranda, slide presentations, financial models, etc.) and buyer due diligence. He has also held positions at KPMG LLP where he worked in the Economic and Valuation Services practice and The Boeing Company, where he served in strategic finance and operations roles. Don earned an MBA in Finance from the Marshall School of Business at the University of Southern California graduating with honors and a BS in Business Administration, including a minor in engineering, from Oregon State University.